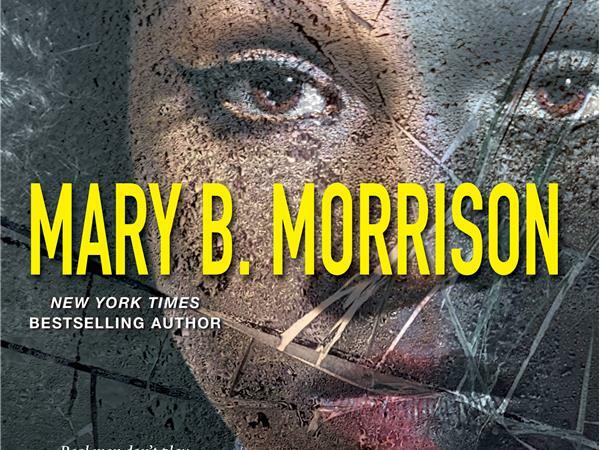 Join me on BAN Radio Show for an Intimate Conversation with bestselling author Mary B. Morrison. 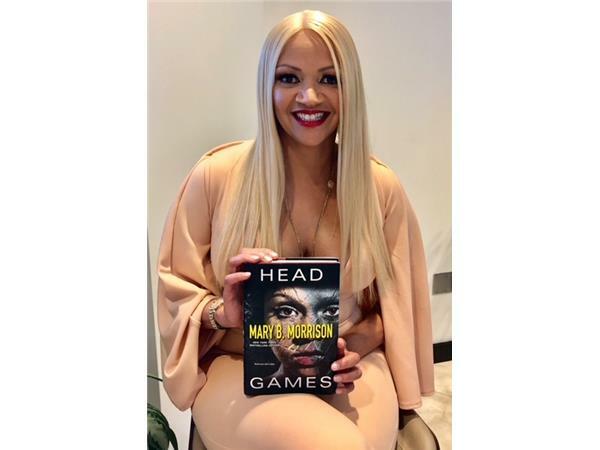 Mary will discuss her new radio show, the HoneyB Morrison Show and three of her latest books. 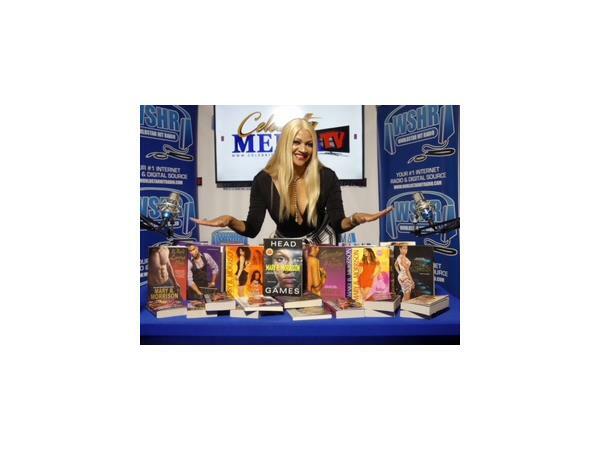 The HoneyB Morrison Show will be hosted by Worldstar Hit Radio, live-streaming weekly in 22 different countries.